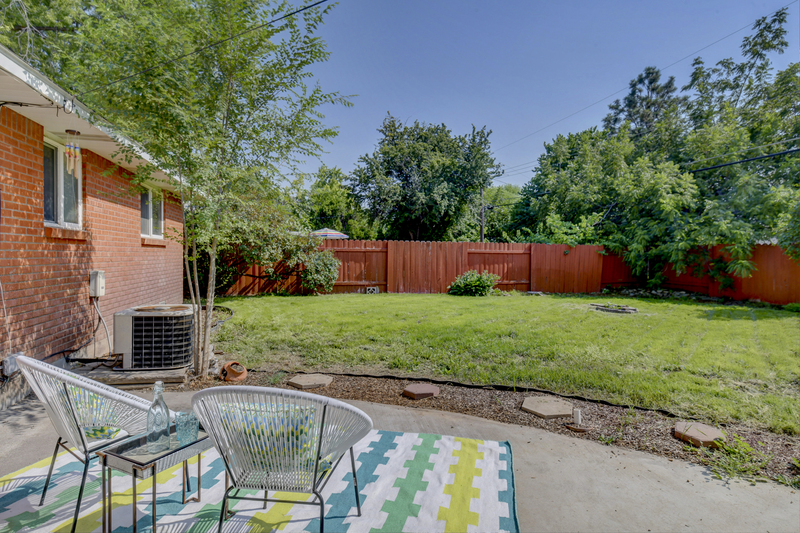 Fabulous bench single level in coveted Randolph-Robertson neighborhood! 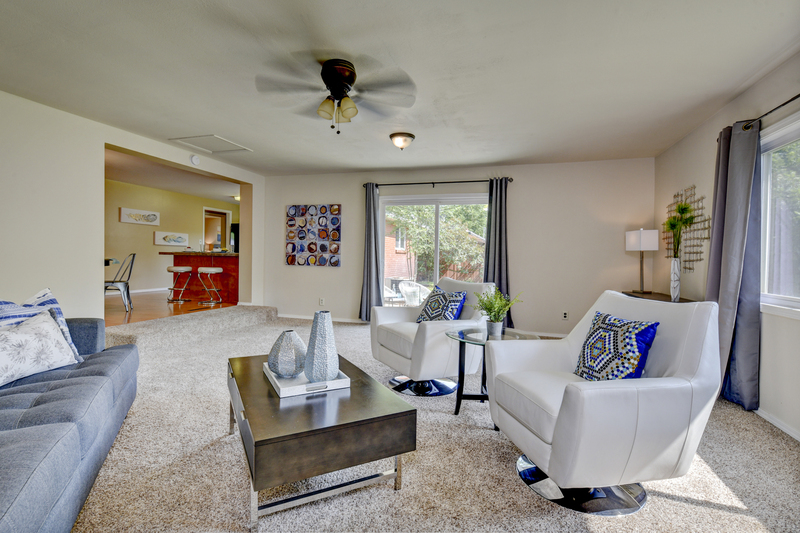 The open floorplan gives this home a modern feel, offering the perfect living spaces for gathering and entertaining. 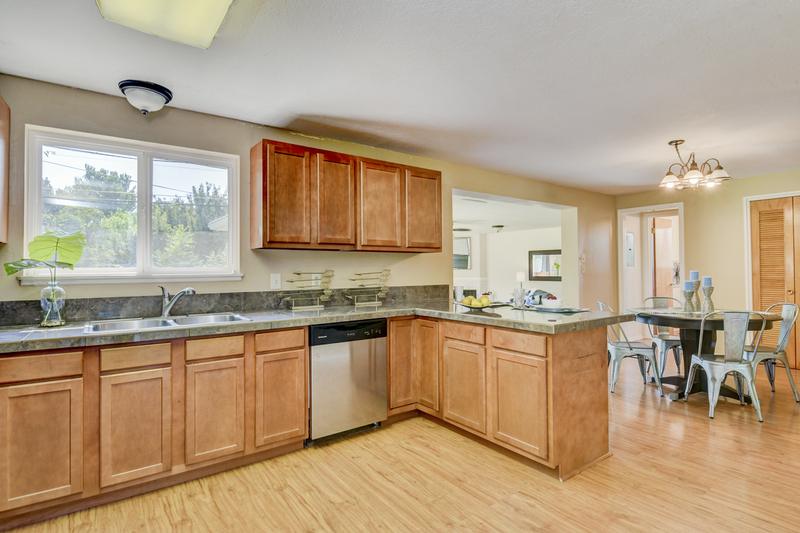 Updated kitchen and main bath. 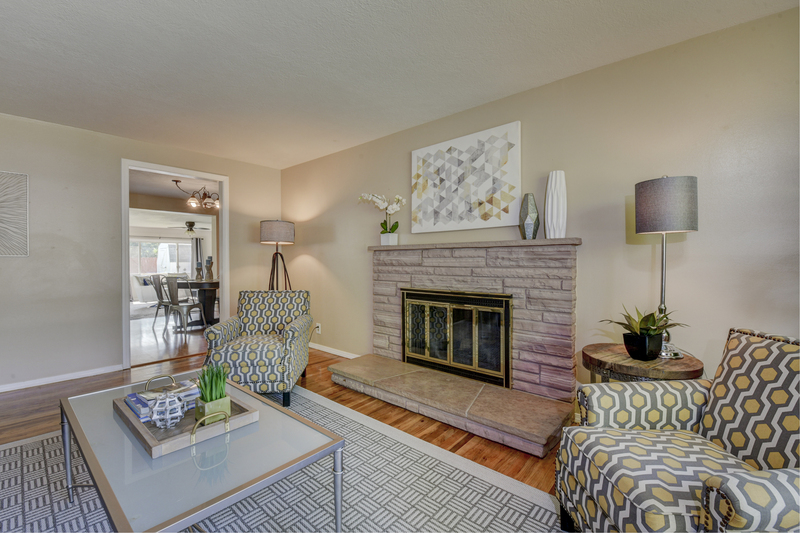 Gleaming hardwoods and two fireplaces add charm and character. 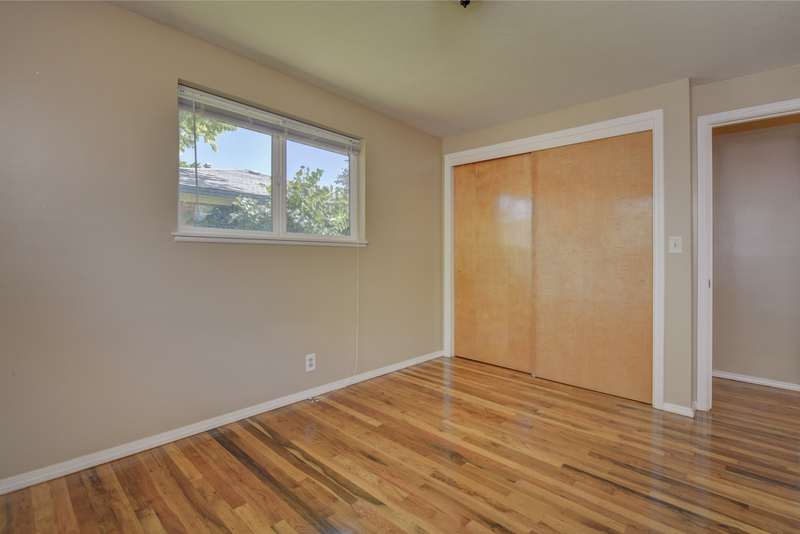 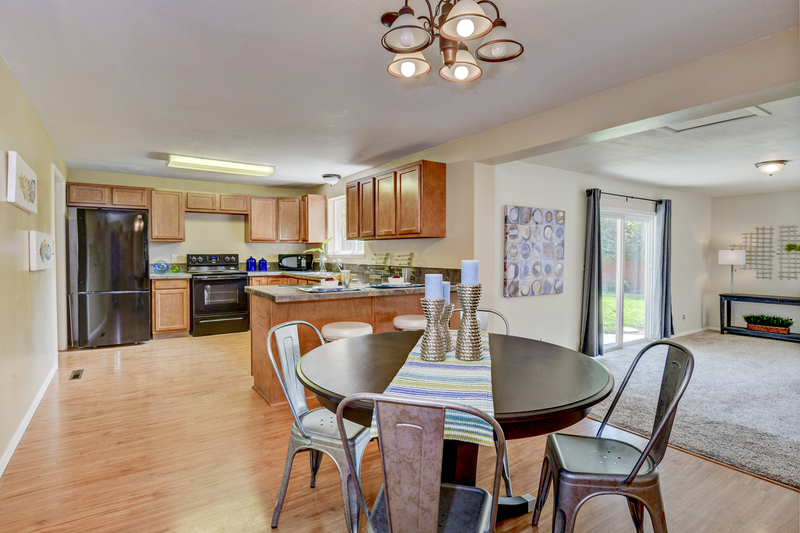 Large family room with doors to the spacious, established yard. 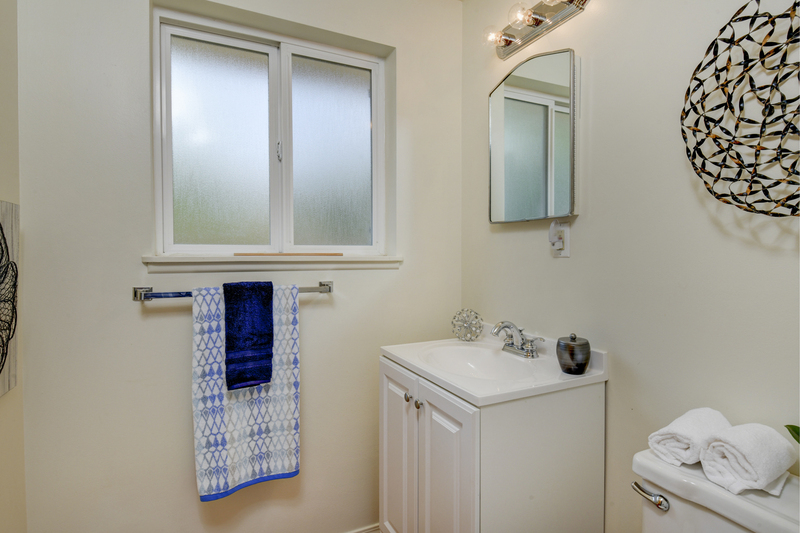 Dual pane vinyl windows add efficiency and full automatic sprinklers keep the yard nice and green. 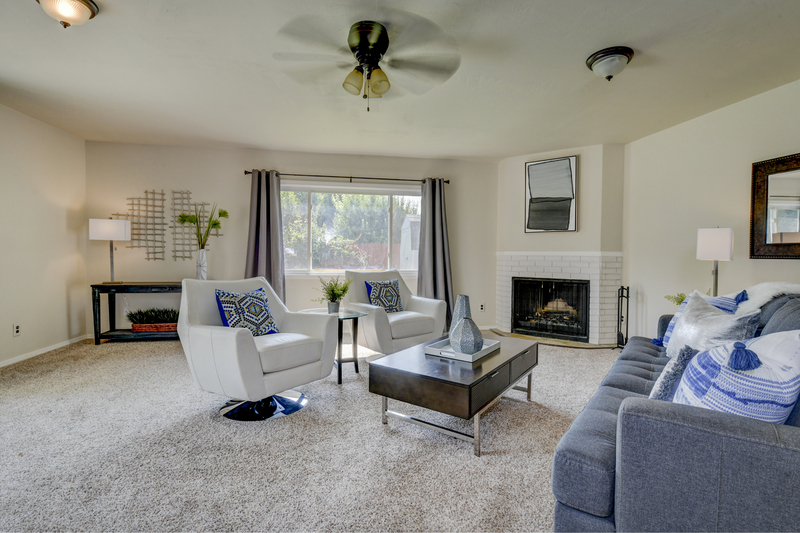 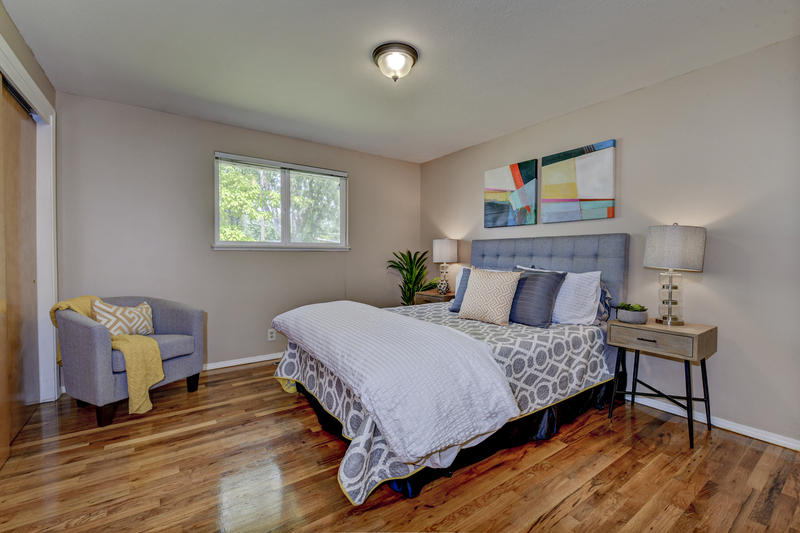 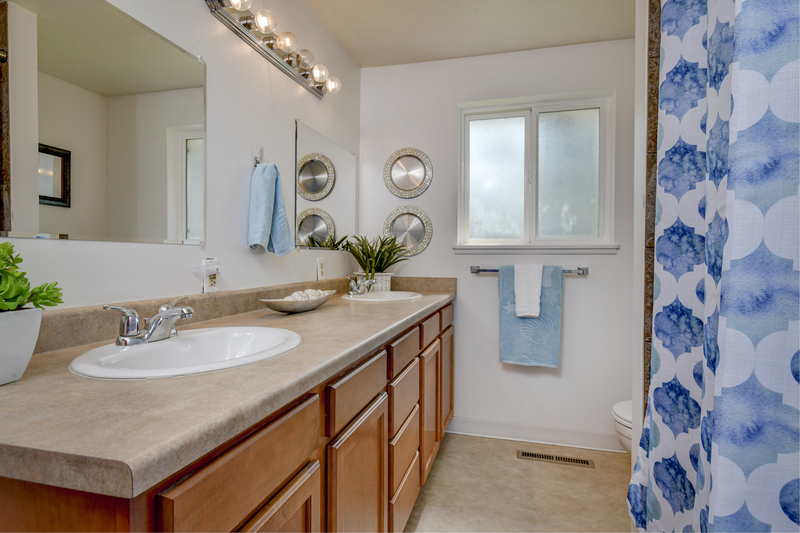 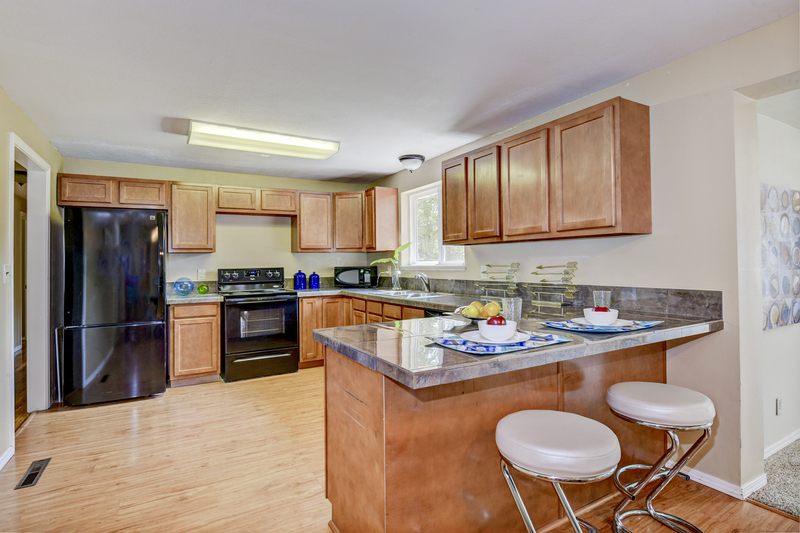 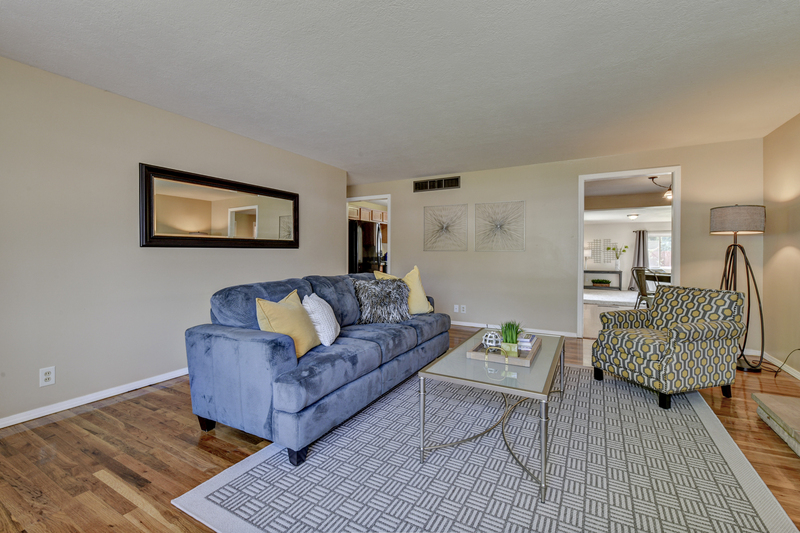 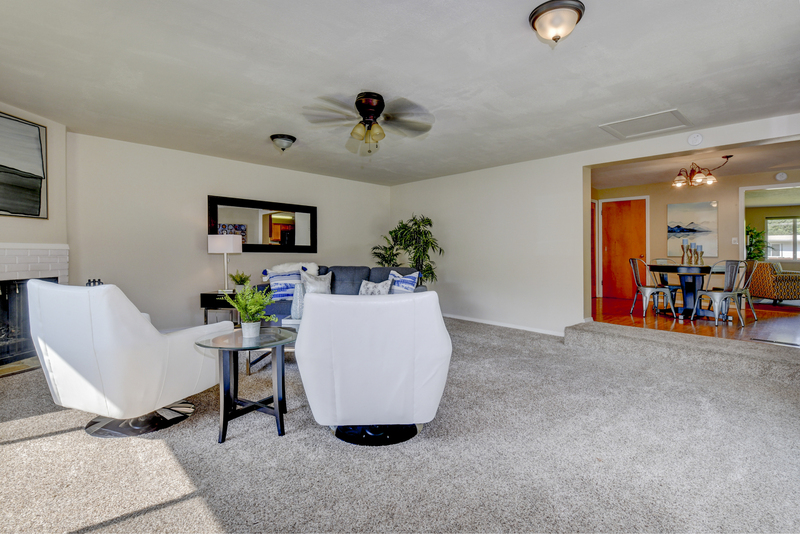 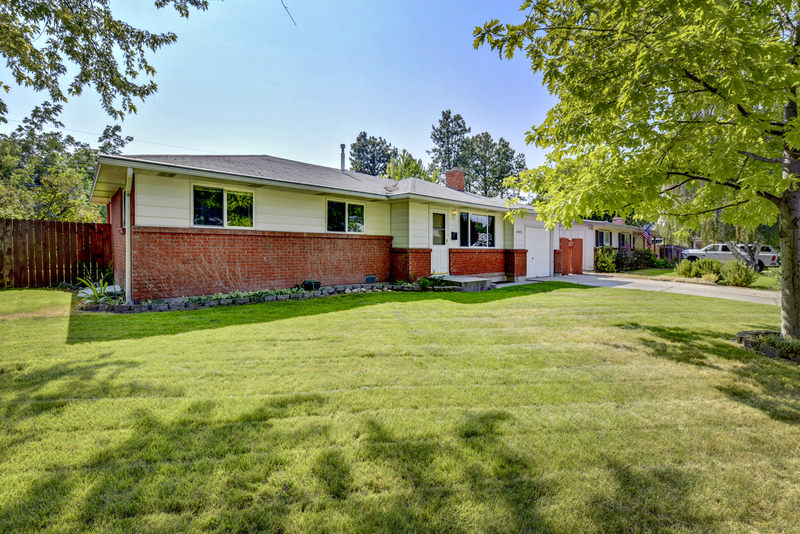 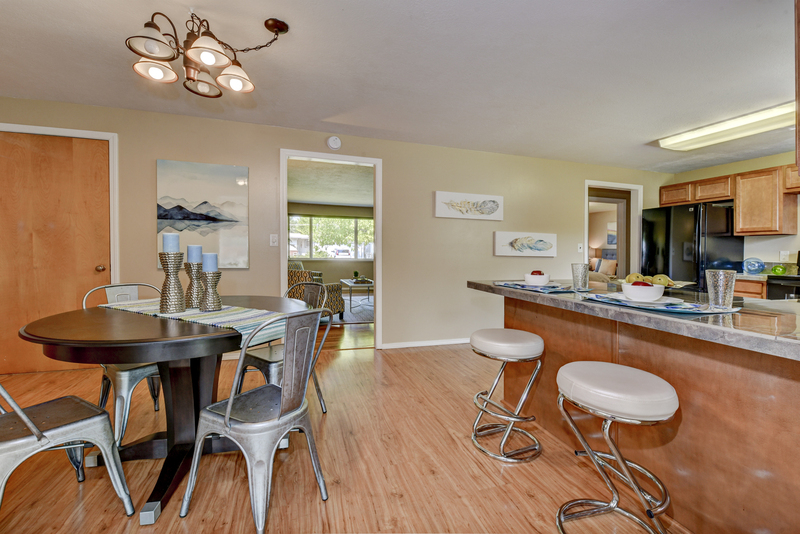 Easy access to shopping, schools, healthcare and downtown Boise.